← Free and Open to the Public! Next Wednesday, gearrrrrr up for pirate fun! 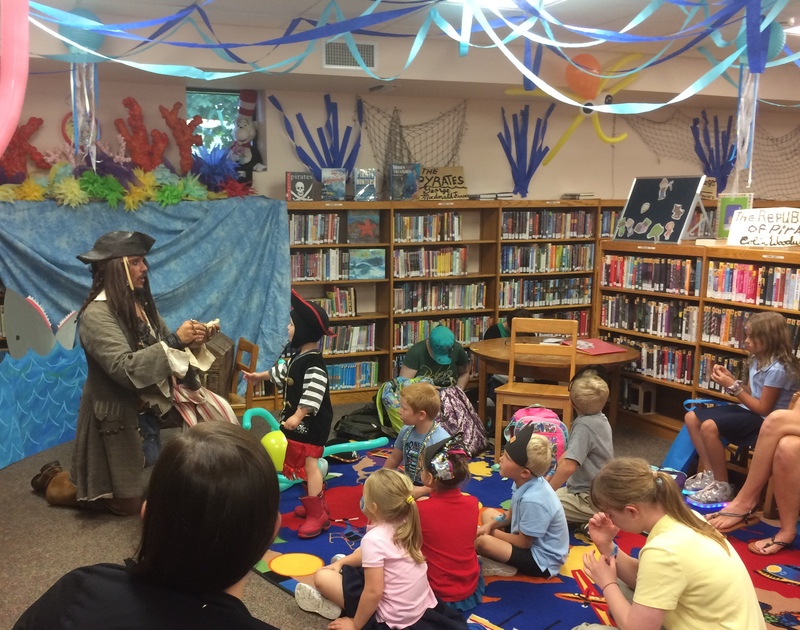 Thank you all for a great time at Talk Like a Pirate Party! We had lots of fun at the Talk Like a Pirate Party. Keep an eye out for an update on our interactive Halloween movie! The La Crescent Friends of the Library are selling apple pies now for $11, available for pick up on Oct. 19. Call or stop in to order.